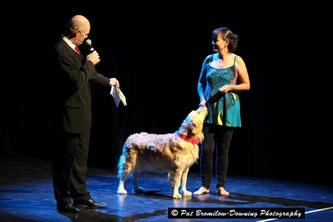 Dogs share the stage with dancers at a previous Dancers Love Dogs concert. Photo by Pat Bromilow-Downing. Just for a quick laugh, enjoy this short video compilation (only 2 minutes 23 seconds) of some of the most incredible salsa and merengue dancing dogs. Of course, if you’re in Cape Town on Saturday 25 May 2013, you could see some more smart and sassy dancing doggies as part of a variety of professional dance acts (mostly including the human kind) at the Dancers Love Dogs concert at Artscape Theatre. 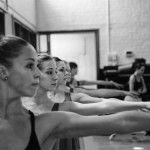 You’ll find all the charity concert details here, which will include performances by Cape Town City Ballet and Bovim Ballet.